You love being outdoors - fresh air and balmy breezes suit you beautifully. But you also want to protect your skin from the harmful rays of the sun. 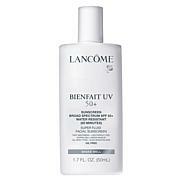 Moisturize and sun protect in one easy step and you'll feel comfortably at home indoors or out. 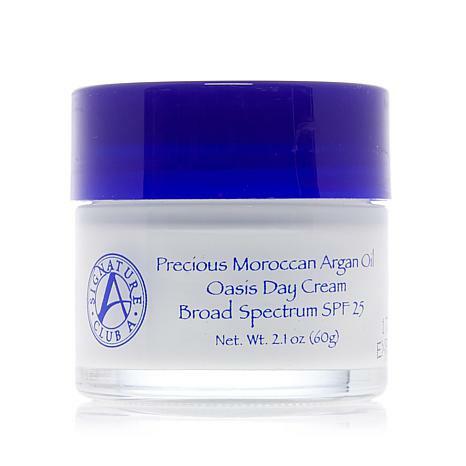 I love this day cream with Broad Spectrum SPF 25. I do not step outside without a sunscreen. I have been using this on auto ship for years every single day, 365, as my moisturizer no matter what the weather. I love how it makes my skin feel and look. I have dry skin and will never be without this. I hope she never changes it. 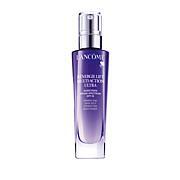 This moisturizer is excellent in smoothing and calming my skin. 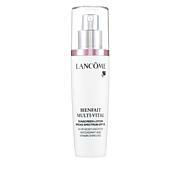 I have extremely fine, fair skin and this product is not greasy so it just adds moisture and protection without annoying breakouts. REALLY appreciate this brand. That's right: my skin at 66 is now smooth, not wrinkly. I have using this cream for years and people think I am 45!!! I have been using these products for many years and I find this one is my favorite and is working wonderful.I will be 70 yrs old soon and people think I'm in my 50's! !Enough said! !